I have listed a new property at 243 13888 70 AVE in Surrey. CHELSEA GARDENS GROUND LEVEL TOWNHOUSE. This WELL MAINTAINED 2 bedroom 'END' unit, is located at the 'QUIET' rear of the complex. Boasts an OPEN PLAN, with functional Family Room off kitchen, great for entertaining. 2 LARGE BEDROOMS. Radiant hot water for that 'toasty' feeling on your feet. 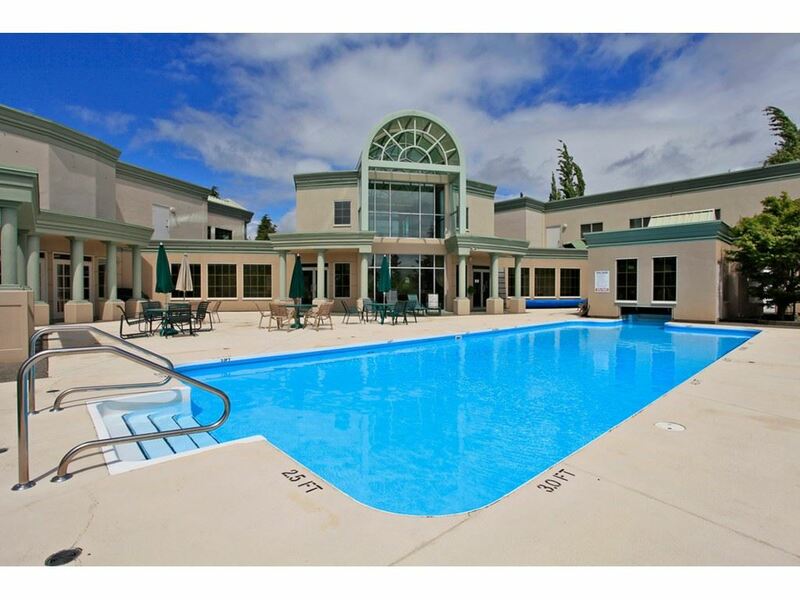 Amenities include: STUNNING CLUBHOUSE with exercise room, English Pub, Fireside room, Workshop, Guest Suites for family and friends, Water Gardens, Koi Pond, Pool an Hot tub and so much more. FULL TIME CARETAKER. Secured RV parking. 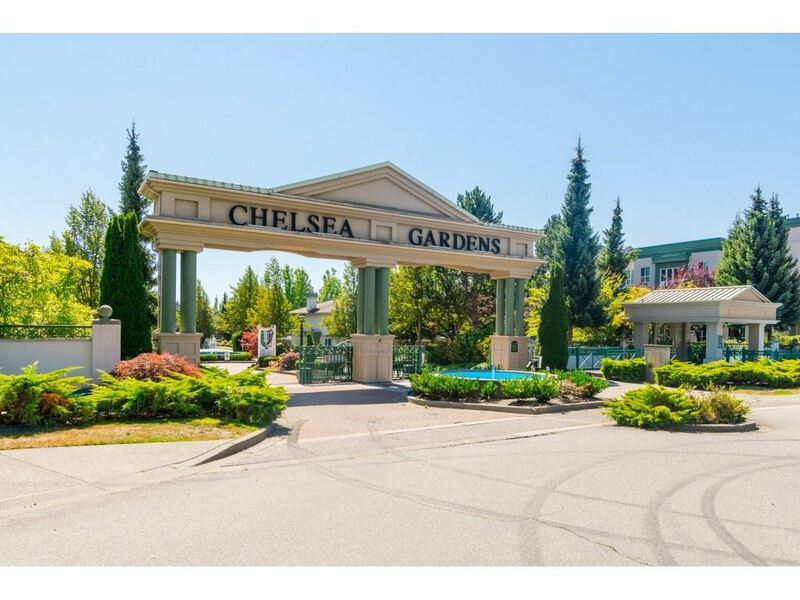 Situated in a PROFESSIONALLY MAINTAINED, resort like 23 acre GATED COMPLEX....BEST VALUE IN CHELSEA GARDENS! OPEN HOUSE SUNDAY APRIL 9th from 1:00-3:00pm.